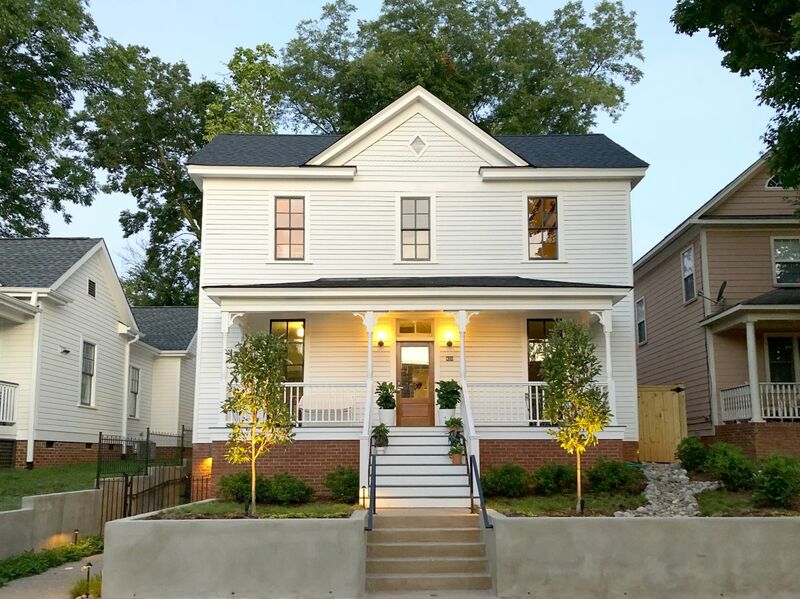 Guest House is an intimate eight guestroom boutique hotel in downtown Raleigh. Calm, soft and flooded with daylight, the spaces are intentionally designed. Comfy common spaces include the historic parlour and study and a spacious kitchen that opens into a special backyard courtyard with skyline views. This is a hotel that feels like home.